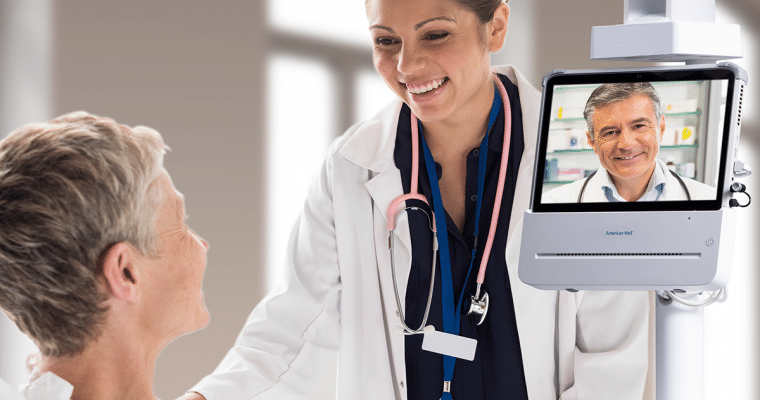 A tablet that sits atop a table or can be attached to a cart, the American Well 100 Telemed Tablet adapts to the needs of providers. 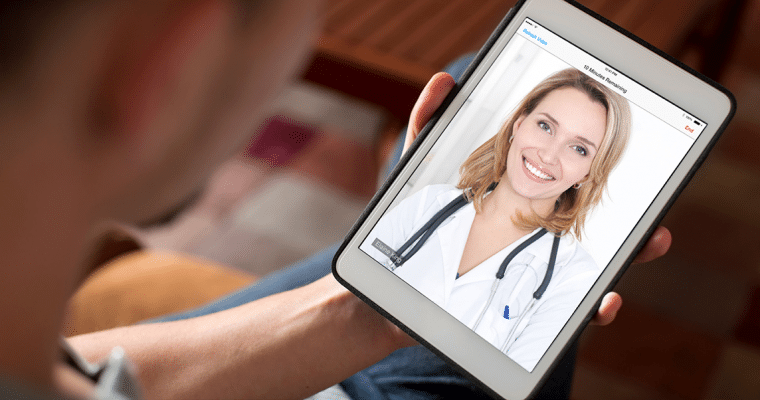 The American Well 100 Telemed Tablet makes connecting patients to a remote clinician easier. A device that has a small footprint but powerful application - providing caregivers an escalation path for those cases that can’t wait. 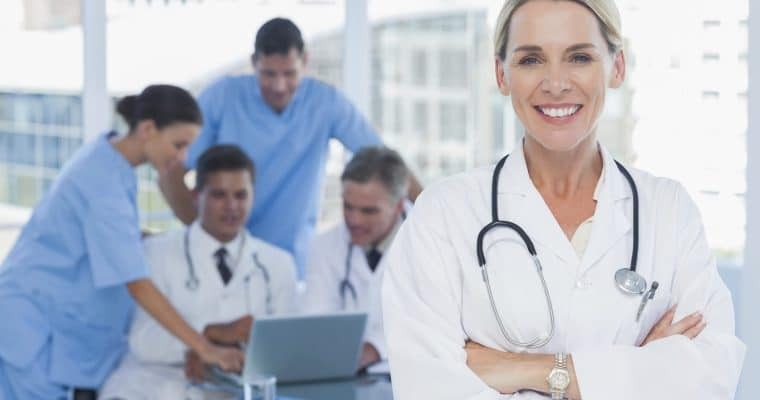 Choose from 12 different specialty types and see which providers are available for immediate consults. Connect with the first available provider or select a specific provider. Intuitive touch-screen interface and plug and play peripheral devices that require minimal set up. Choose from a variety of devices that suit the needs of your use case. The 100 Series sits on a table or in the palm of a clinician's hand. The lightweight, portable design makes this cart ideal for school-based care, emergency response, and visiting nurses.